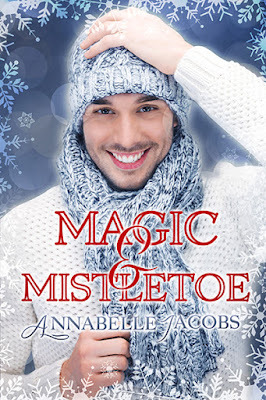 Book Lovers 4Ever: Magic & Mistletoe by Annabelle Jacobs Book Blast & Giveaway !! 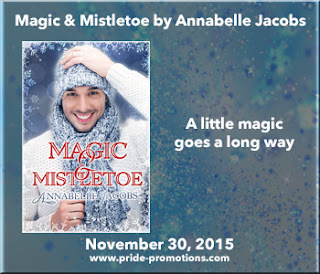 Magic & Mistletoe by Annabelle Jacobs Book Blast & Giveaway ! !